Home / Sports / Single Speed Or Multi Speed – Which Bike Is Ideal for You? Single Speed Or Multi Speed – Which Bike Is Ideal for You? Finally, the bike culture has made a comeback to stay here for good. The bike has reclaimed its place by beating commuter congestion, being eco-friendly and keeping commuters in good shape and health. There is no fuel tank taking a toll on your wallet. A bike can effortlessly take you to your destination through clogged streets. May is National Bike Month in the United States. More students and office goers are buying Scott Genius 2018 bikes. Those good old days when there were only single-speed bikes with all having very similar design. Thanks to the simple design. Purchasing bikes were not that demanding. Just check the height, color and test it for your comfort, that’s it. Now people have several queries about bikes to Google such as full-suspension or hardtail bike, single speed or multi speed, fat bike or mountain bike. Well, the answer is same. Your Scott Genius purchasing decision should be entirely based on the terrain and your comfort. When it comes to cycling, control, balance and bike’s ability to absorb shock defines the comfort a bike provides. However, different types of bikes have different specifications. These specifications are contributing factors making it a bike ideal for a particular terrain and offer a certain level of comfort. So, single speed or multi speed? Let’s see. The name tells everything. A single speed bike has only one gear. A single speed bike very easily takes you through a street clogged with cars. This bike is simple and affordable. 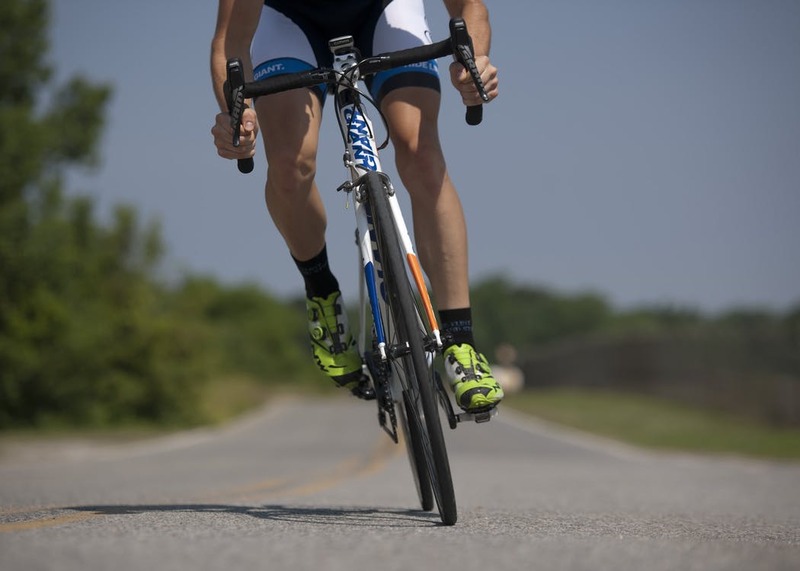 However, single gear leaves you with no option when it comes to adjusting the pedaling ratio. This bike provides you with breaking option. However, there are no shifters. You have no option to adjust pedaling to easily climb or ride downhill safely. A single speed bike takes you wherever you want but only on a flat terrain. A cyclist does not have to deal with the weight and complicated design of a multi speed bike. It is also way less expensive than a multi-gear bike. A fixie or fixed gear bike is another non-multispeed bike option available to commuter pedaling on flat terrain. Wheels in a fixie are directly tied to the pedal. So, you can pedal fixie in the backward direction as well. Remember, there are no brakes in a fixed gear bike but it offers direct and full control over the motion. There should be no doubt in your mind when you are going to buy a bike for riding through hilly trails or wilderness. You can control the speed of the bike while riding downhill. You can adjust the chain to climb hill easily without getting tired. Multispeed Scott Genius 2018 bike perfectly works on ups and downs of a rough hilly terrain. You can set gears low to climb uphill or ride through tricky terrain. You will not have to put more efforts but this easy ride comes at the cost of speed. It will be a slow ride. You can set gears high to pick up speed. The design of a multi speed bike is a little bit complicated. Though these bikes are heavier than single speed bikes, you can buy one made from lightweight materials such as aluminum or carbon fiber.